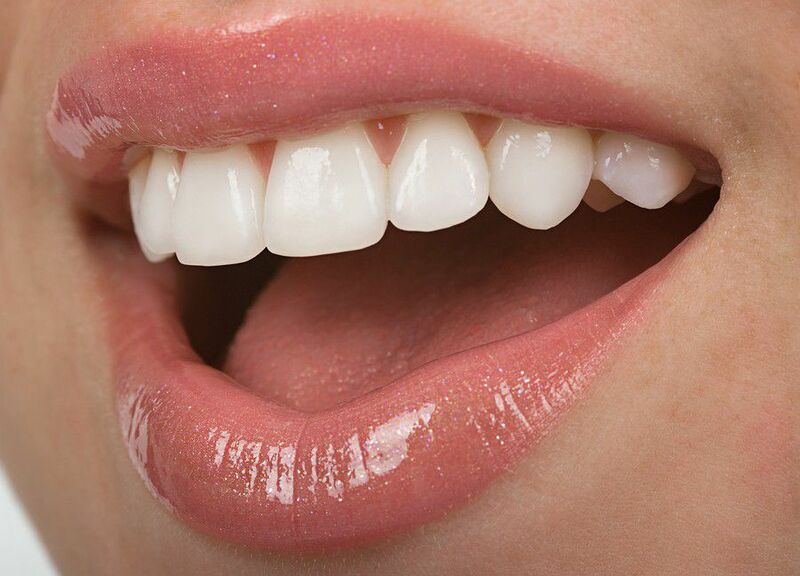 Teeth are impacted when they fail to emerge through the gums, or emerge only partially, at the expected time. Your wisdom teeth, also called third molars, usually begin to erupt between the ages of 17 and 21. Because they are the last to emerge in the mouth, wisdom teeth are the most common teeth to become impacted. This may happen because a wisdom tooth is turned to the side, tilted or otherwise positioned incorrectly in the jaw. Wisdom teeth also become impacted when there is not enough room in the jaw or the mouth for them to emerge. An impacted tooth can be painless, and you may not even realize it’s there. However, when an impacted wisdom tooth tries to erupt, the overlying gum may swell and cause pain, which may also be felt in nearby teeth or the ear on that side. A partially erupted tooth can collect food and other debris, which can lead to gum swelling and an infection called pericoronitis. If untreated, this infection can spread toward the throat or into the neck. 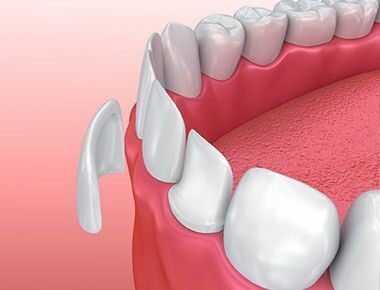 Impacted teeth also can cause problems if they develop decay or if they push on the neighboring molar, which could lead to tooth movement or decay, as well as changes in the bite (the way the teeth come together). Impacted teeth also can cause cysts and other benign (harmless) jaw tumors. These can lead to bone destruction. However, this is rare. Pain can occur for several days and then disappear for weeks or months before returning. Your dentist will examine the area and take X-rays if needed. X-rays can show where your wisdom teeth are and if they are impacted. Symptoms caused by a problematic tooth are relieved when the tooth is extracted. There is no way to prevent an impacted tooth, but careful dental hygiene — brushing,flossing or the use of water-jet devices — can reduce the risk of infection. You can sometimes relieve minor irritation by rinsing with warm salt water (1/2 teaspoon of salt in 8 ounces of water) or by taking over-the-counter painkillers. 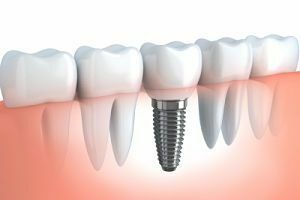 If the tooth continues to cause pain, is infected or is interfering with nearby teeth, the usual treatment is for the tooth to be extracted. This can sometimes be done in your dentist’s office with a local anesthetic, depending on how far the tooth is under the gum. Extracting one tooth can take 5 to 30 minutes, depending on the position of the tooth. People often are referred to an oral and maxillofacial surgeon to have an impacted tooth removed. It is not uncommon to have all the wisdom teeth removed to prevent problems in the future. This usually is done in the surgeon’s office with sedation and localanesthesia. Before the extraction, your dentist or oral surgeon will talk to you about the procedure and what type of anesthesia and sedatives he or she will use. You will not be able to eat for six hours before surgery and should take all your medications on schedule. Someone should drive you to the appointment and take you home. After the surgery, your cheeks may swell, and you will find it difficult to eat some foods. Follow your dentist’s or oral surgeon’s instructions carefully to minimize problems. Complications of surgery are rare but do occur. If the impacted tooth is not causing irritation or affecting nearby teeth, you won’t need immediate treatment. However, your dentist likely will recommend that the tooth be extracted to avoid problems later. Although not all impacted teeth lead to problems, many will. In addition to causing pain and possibly infection, impacted wisdom teeth can decay just like teeth that have emerged through the gum. An impacted wisdom tooth also can lead to the development of a follicular (dentigerous) cyst, which can damage nearby teeth and has the potential to destroy nearby bone. Often, it is better to have wisdom teeth extracted before age 21, sometimes as early as age 16. The surgery often is less complicated, and the area, including the surrounding tissue and bone, heals better than if they are removed later in life. Because an impacted tooth can damage neighboring teeth or distort the bite, call your dentist if you experience pain in your molar teeth and your wisdom teeth have not yet come in. If you visit your dentist regularly, he or she will keep track of your wisdom teeth and let you know if you need to have them extracted. Because routine X-rays for cavities often don’t show the wisdom teeth, your dentist may take extra X-rays to check these teeth.